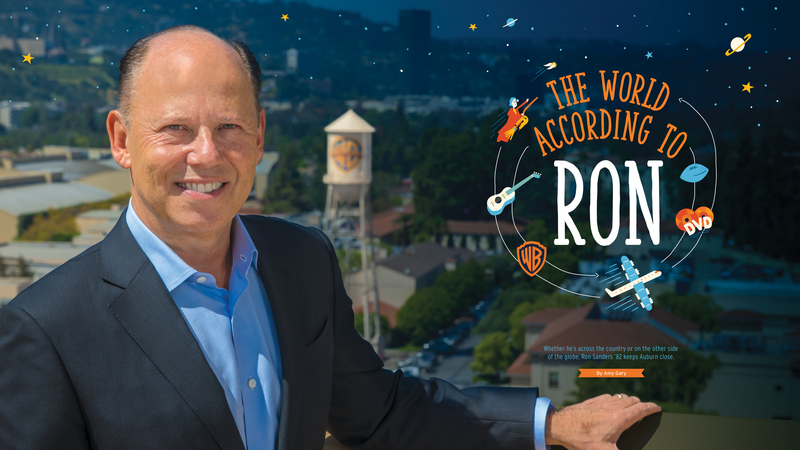 When Warner Bros. named Ron Sanders ’82 President of Worldwide Theatrical Distribution, in addition to his existing role as President of Warner Bros. Home Entertainment, the promotion was widely touted in the industry news as a brilliant move. In the rapidly-evolving entertainment landscape, having one person manage the distribution of a movie from its theatrical premiere to its release on DVDs and streaming services for home viewing makes sense. Having Sanders at that helm, industry papers said, also makes sense. Known for his personable and effective management style, he has the necessary business expertise to lead both divisions of this media giant. In addition, Sanders is a new kind of boss in a town that, at times, tolerated bad manners and behavior. Sanders’ path from his hometown of Birmingham to a corner office perched high above the Warner Bros. studio lot in Burbank, Calif. took him around the world, but one of his first stops was at Auburn, where he earned a degree in marketing. He might never have landed on The Plains, however, if not for a chance meeting on a plane in 1972 when Sanders’ father was on the same flight as Heisman winner Pat Sullivan. Before take-off, his father dashed to a store and bought a copy of a magazine bearing Sullivan on the cover, then asked the famed quarterback for a signature for his son. “It was only a simple ‘To Ronny, Best Wishes,’ but that was all it took to get me hooked,” Sanders remembers. 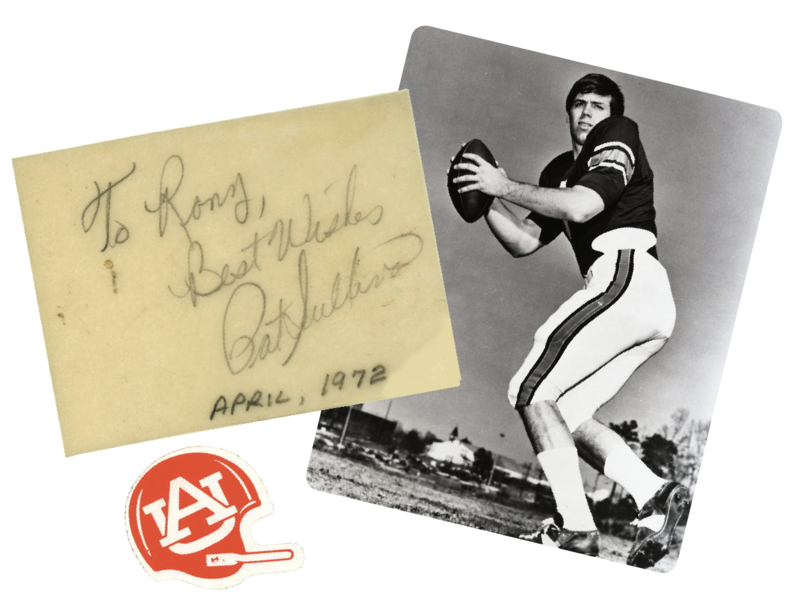 Considering his father and the rest of his family were Crimson Tide fans, Sanders was surprised that his father made such an effort to get Pat’s autograph and even laminated the signature for safe-keeping. While his father never joined Auburn’s fan base, he did take his son to some Auburn home games. It was on one of those trips that Sanders’ future took shape. As a senior at Berry High School in Hoover, Ala. he was often asked: “Where are you going to college —Auburn or Alabama?”—as if those were the only two options. For him, the answer was easy, decided while walking across the Auburn campus with his dad on one of those game day trips. After graduation, he was headed to The Loveliest Village. Auburn felt like home when Sanders showed up on campus as a student. Nine of his high school classmates were in his fraternity pledge class. Like his high school days, where he was active in associations like drama, the school newspaper and on the board of the school’s Junior Achievement Program, he followed the same road at Auburn. He took on extra duties within his fraternity and across the campus, balancing classes and a part-time job, along with a leadership role organizing speakers and concerts for the University Program Council (UPC). The Beard-Eaves Memorial Coliseum, with its 12,000 seats, was the perfect stop-over for extremely popular bands like The Eagles, Heart and The Charlie Daniels Band, who were making their way from Atlanta to Birmingham for concerts at bigger venues. His efforts on behalf of the UPC required that he put tickets on sale, recruit students to volunteer at events and prepare the green room and stage according to the bands’ contracts. It was a big job, but he loved it. He even figured out how to usher the groups out the stage door to a waiting car and on to the airport before the audience figured out there would be no more encores. That tenet is one he brought to his first post-college job. He had been a BMOC, a leader of essential campus organizations and was on his way to an executive track for Procter & Gamble. Sometimes, though, his new job required that he get down on the floors of grocery stores to check on his P&G products. It was humbling, but Sanders believes this type of experience benefits new graduates entering the workplace. That held true for Sanders. His career took an unexpected turn when a prior co-worker who had left to work for Blockbuster recommended him for a position at Warner Bros. It was 1990 and along with Toshiba, Warner was developing a new, versatile optical media that would revolutionize home entertainment—the DVD. Their retail plans for this new media format were revolutionary, as well, but they needed someone who understood professional retailing and packaging to bring it to market. They wanted DVDs sold in the Blockbusters of the world and also on the shelves of big box stores like Wal-Mart, grocery stores and a variety of other retail outlets. The DVD launch was a watershed moment in home entertainment; for Sanders, it was a perfect melding of his life-long interest in entertainment and his major in marketing. He’s not alone. 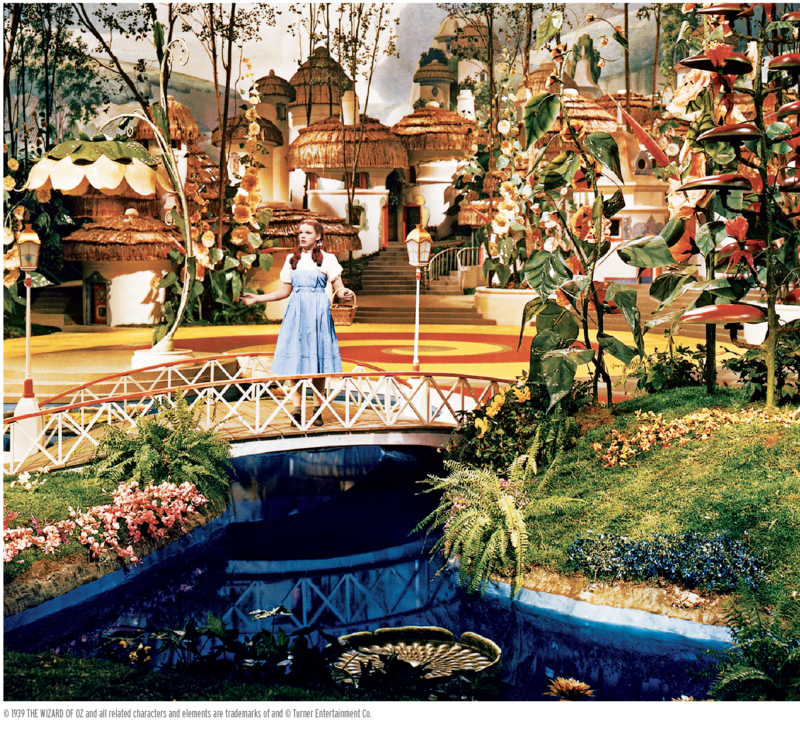 That movie has been entertaining audiences for generations, and when Dorothy stepped out of the tornado-torn house, she took the audience from a gray-toned world into a land of Technicolor. Movie-goers never looked back. They expected color on the big screen and soon after, on small ones, as well. As a child, Sanders acted in local commercials and even in local theatre productions with his mother. He was part of the theater groups at his high school and at Auburn, but that was all for fun—not a career option. He had grown up thinking he would leave Auburn’s business school and follow in his father’s footsteps by working for a big company like IBM. Instead, as the current head of Home Entertainment, he manages hundreds of movie properties and franchises like Harry Potter, Batman and The Lord of the Rings. His favorite movie, “The Wizard of Oz.” is under his wing, as well. Today, innovations and changes in movie-making and distribution are coming ever-faster in the digital age. Old business models are being disrupted by companies like Hulu and Amazon, at times steering consumers’ attention away from movie-going and collecting. For many, predicting where the intersection of entertainment technology and consumers’ desires will be in three to four years might require the wicked witch’s crystal ball. Sanders relies on his marketing degree and marketplace experience to calculate the twists and turns digital entertainment could take. 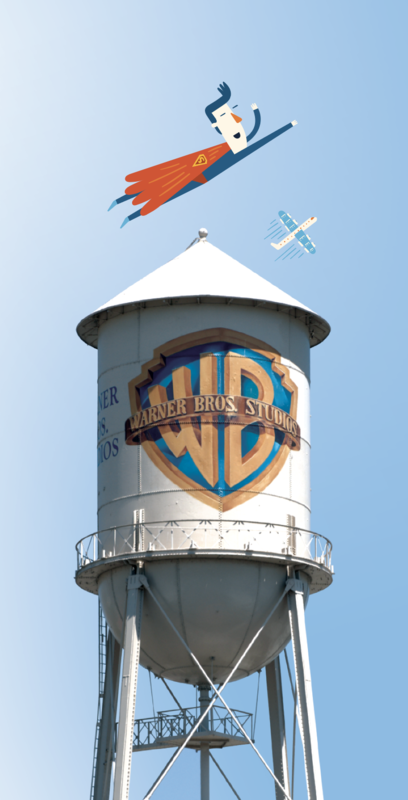 After successfully transitioning Warner customers and vendors from VHS to DVD, he then deftly bridged a potential divide when studios were asked to choose between HD DVD and Blu-Ray. In 2008, Variety magazine named him to the Entertainment Hall of Fame for his industry leadership. As Chairman of DEG: The Digital Entertainment Group from 2008 to 2016, Sanders headed a coalition of representatives from different facets of digital entertainment like studios, streaming services and electronics producers to support and promote their industry. Sanders says the changing tastes of consumers are speeding up, not slowing down. Staying relevant as the industry changes is the real challenge. Not surprisingly, he sees this as an opportunity. He counts himself lucky that his chosen field of business and his interest in movies overlap. Getting a foot in the door of the entertainment industry, though, is tougher than most industries. There are highly qualified competitors vying for only a handful of openings. His position now is anything but mundane. In April 2018, he accompanied Melissa McCarthy and the cast of “Life of the Party” to Auburn for the movie’s world premiere. Auburn students had won a social media contest to host the premiere event, beating Ohio State at the wire. In May, he traveled with director Christopher Nolan to present a remastered version of Stanley Kubrick’s “2001: A Space Odyssey” at Cannes International Film Festival. In July, he traveled to Barcelona, Spain with Bradley Cooper for a screening of the soon-to-be released film “A Star is Born.” The movie stars Cooper and Lady Gaga and is Cooper’s directorial debut. They showed the film to European theater owners at a convention, and at a dinner, Sanders introduced Bradley to the assembled theater executives. Then they headed to Hollywood to do the same with American theater execs. This month, they officially premiere the projected blockbuster at the Venice Film Festival. This movie exec was not always a jet-setter. 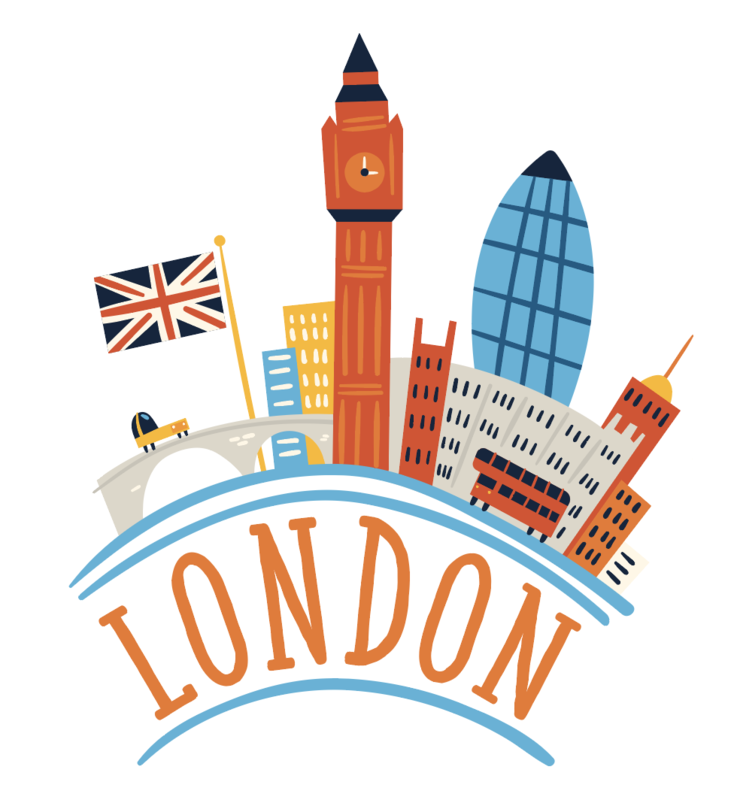 As a student, he never traveled abroad and didn’t even get a passport until he was transferred to London, England for Warner Bros. He initially oversaw the United Kingdom, then later all of Europe, the Middle East and Africa. In that role, he traveled all over the world; an eye-opening experience. He gained a broader perspective on how global the economy really is and how differently business is conducted outside the United States—something he wishes every Auburn student gets the opportunity to experience firsthand. However, Sanders is doing more than hope students get the chance to grasp the crucial differences between the U.S. and other countries. 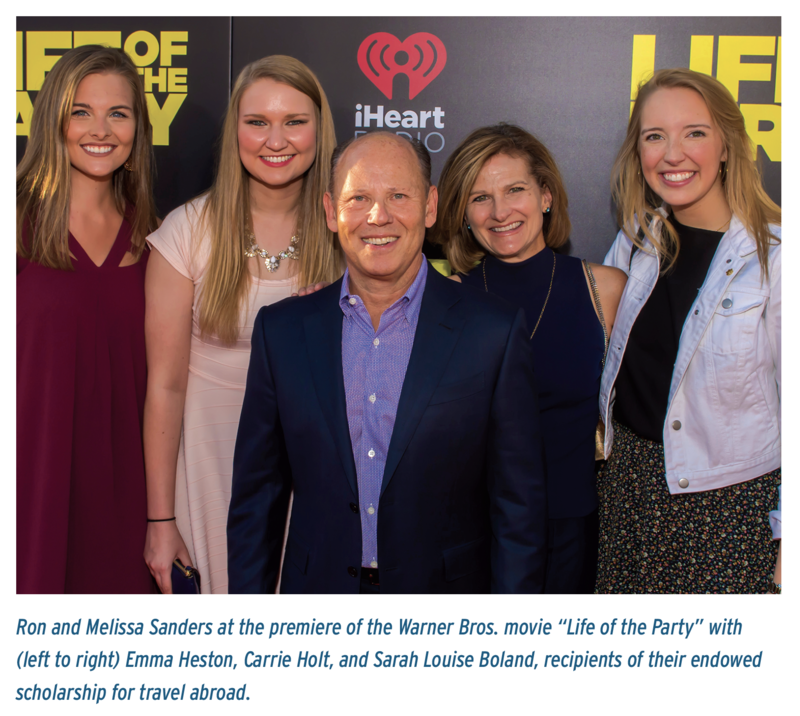 He and his wife, Melissa, have endowed a scholarship to allow Auburn business students the chance to immerse themselves in a foreign culture and advance their understanding of international business. 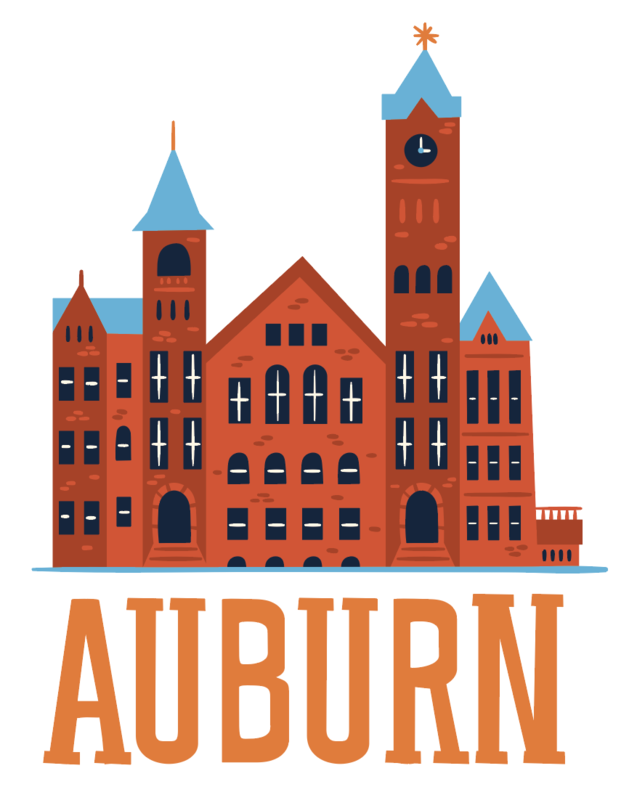 Melissa, a Northwestern University Wildcat fan, willingly plays along with her husband’s love for Auburn—even sporting orange and blue when she visits The Plains. She was indoctrinated into the Auburn culture long ago when they were new parents living in London. Opportunities to see Auburn games on television were non-existent, but Sanders needed that connection, so they had improvised tailgates. Co-opting the baby monitor, Sanders placed it next to the speakers of his computer that was tuned to the Auburn radio network. He then put the receiver close to the grill and listened to the games being played six-time zones away. No matter how far Sanders has traveled, he has always kept Auburn close. A carved wooden football with AU sits prominently on his desk. He relishes the opportunity to give out a heartfelt “War Eagle!” His children; Pate, Rob and Jean, tease him about his dedication to the Auburn Family, but they know the Auburn fight song and the proper way to say hello when they see someone wearing a tell-tale T-shirt emblazoned with AU. Sanders still finds ways to keep family life a priority and decompress from the ‘rat race.’ He used to play golf, but now he and Melissa are avid hikers. Early on, he learned to draw a ring around the important things, like going to his children’s games—something they’ll remember their whole lives. “The more responsibility the job requires, the harder it is to hold the boundaries and go off the clock,” he cautions. His suggestion for anyone looking to unwind is to watch a movie or play a game. “Home entertainment and going to movies are great ways to de-stress,” Sanders says. Take it from someone who knows.